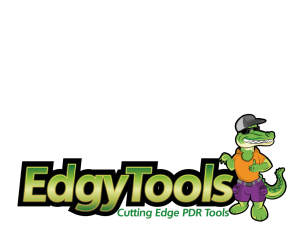 EdgyTools makes cutting edge PDR Tools designed to help technicians work faster and smarter while keeping ergonomics in mind. Edgy Tools, making PDR work fun! 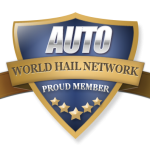 Owned by Dave Streen (President) EdgyTools, LLC first launched in July 2015. It was quite an ordeal as the Prim and Proper Mr. Streen shocked the Paintless Dent Repair Community with the announcement that he was now selling Hookers™. 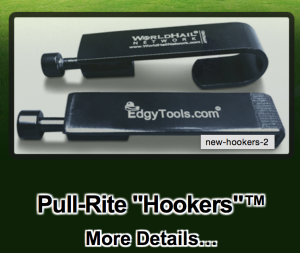 Yes, hookers are the name of his first tool set; designed to hook around the double panel metal of door edges. They work just like the huge and heavy body shop slide hammer attachments but have been modified to fit in the smaller PDR Slide Hammers. The second tool Edgy Tools introduced was the Control Punch™. This is the first and only ergonomically correct PDR Knockdown designed to save technicians the pain and suffering of finger, hand and wrist pain so commonly associated with PDR. 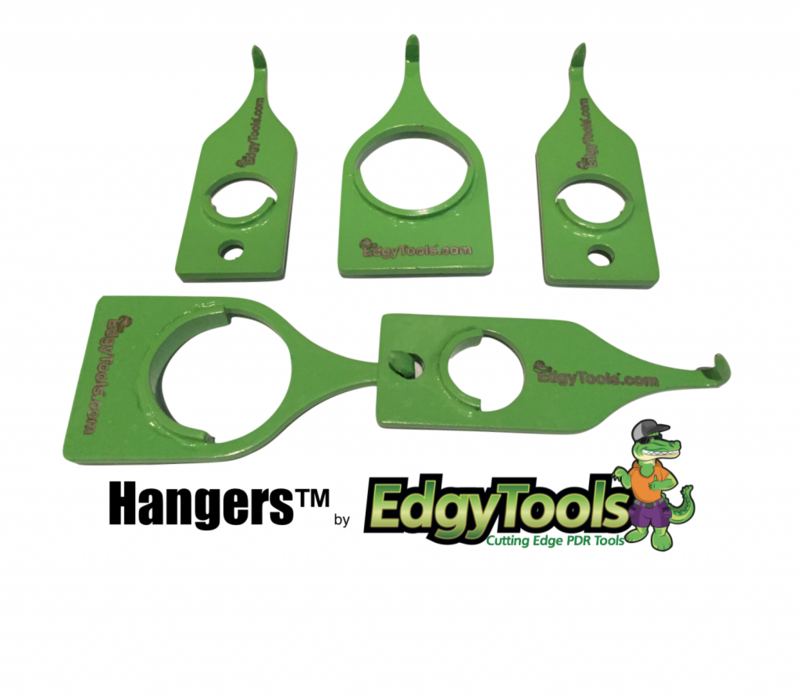 Edgy Tools has since developed many tools and accessories including their most popular line of Hangers™. 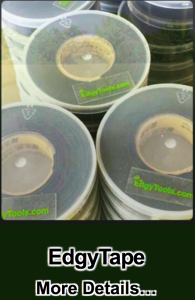 Go to EdgyTools Website Now!